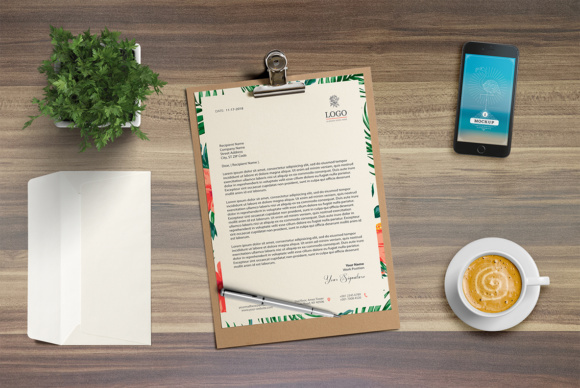 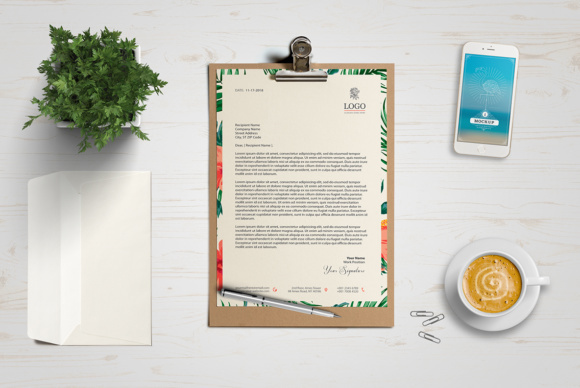 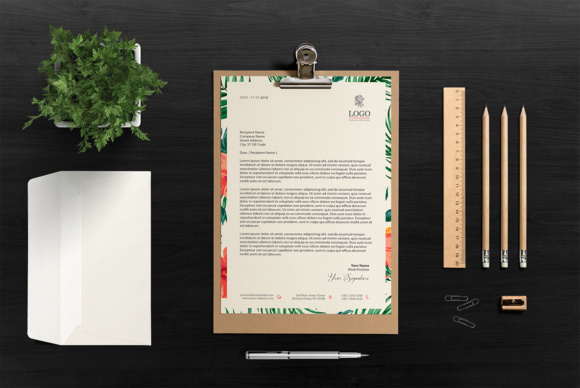 A4 One Page Mockup is the perfect way to make the best impression. 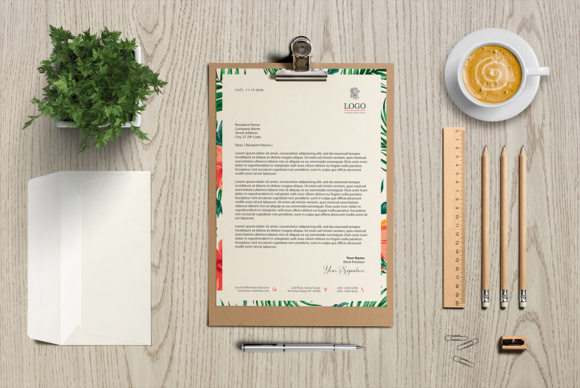 Soft structure style and very easy to use organized layers make this mockup very customizable to any designers. 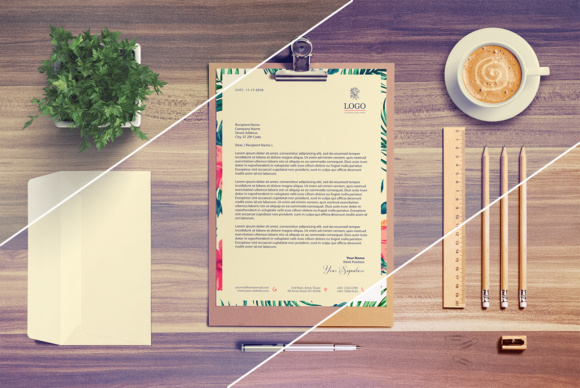 Mockup uses a strong baseline/document grid which will allow you to edit very easily.